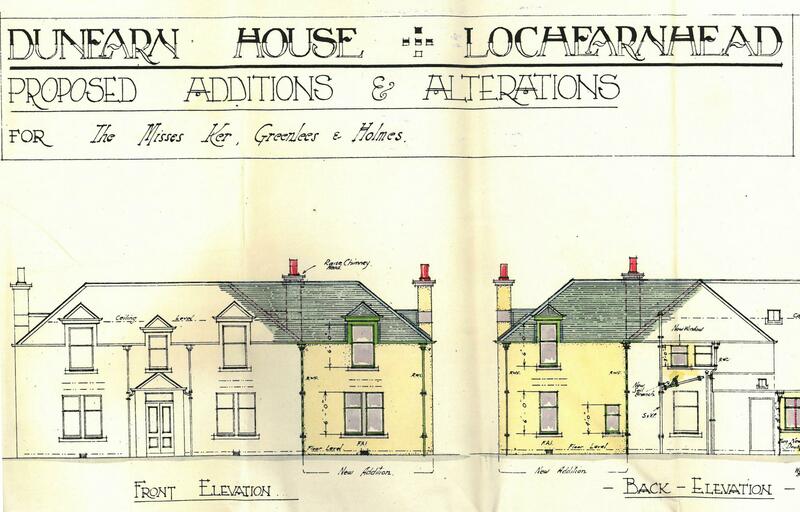 Misses Margaret Greenlees, Margaret Ker and Vera Holme submitted an application in 1935 to alter Dunearn House at Lochearnhead. At this time the ladies were residing at Tigh-na-Crich, Lochearnhead. They renamed Dunearn House, Allt Grianach. The gaelic name translates as ‘sunny burn’, which likely refers to the Ogle Burn which borders the end of the garden. 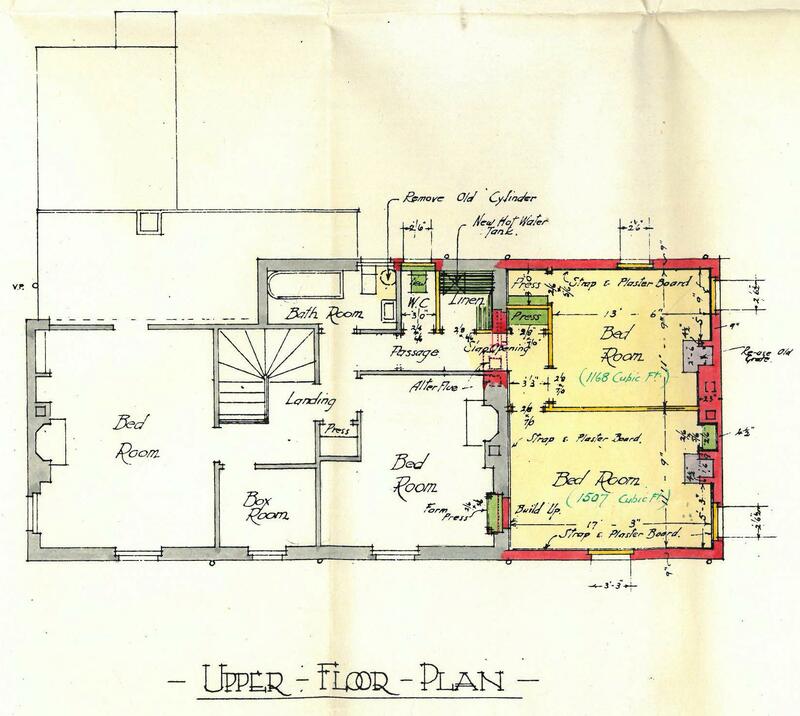 The two-storey house was extended to include a maid’s room, workroom and two bedrooms plus the addition of a garage. 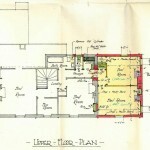 The drawings were produced by Perth architect, William McIntyre. 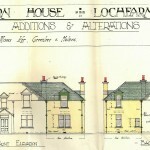 The ‘Ladies of Lochearnhead’ were anything but retiring spinsters. 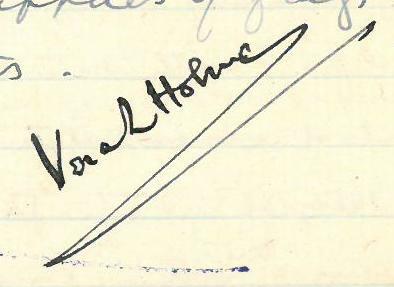 Prior to settling in Lochearnhead they had all been active Suffragettes and worked with the Scottish Women’s Hospitals (SWH) in Serbia during the First World War. Vera Louise Holme (1881 – 1969), also known as ‘Jack’ was an actress who often played male roles. She joined the Women’s Social and Political Union (WSPU) in 1908 and the following year became the chauffeur for Mrs Pankhurst. During the First World War she enlisted in the transport unit of the SWH, serving in Serbia and Russia. 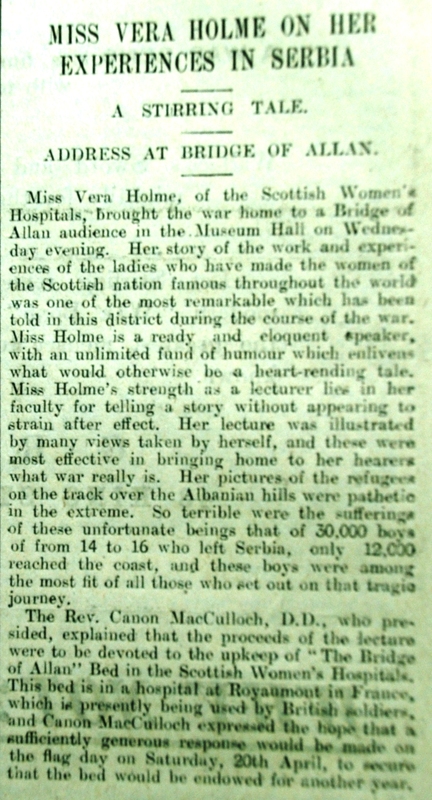 She also toured in Scotland giving lectures promoting the work of the SWH. The Stirling Journal reports her visit to Bridge of Allan in 1918. Following the death of her partner, Evelina Haverfield, she moved to Lochearnhead to live with her friends Margaret Greenlees and Margaret Ker. 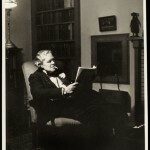 Margaret Campbell Greenlees (1880 – 1952) and Vera were both active members of the Women’s Rural Institute in Lochearnhead. 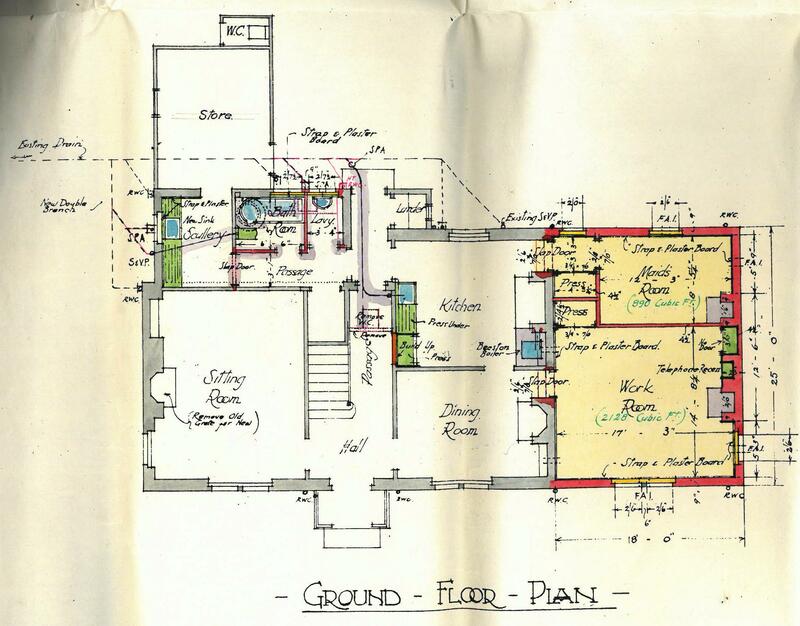 Stirling Council Archives holds the group’s minutes (PD192/7) which can be viewed in the Archives’ searchroom. 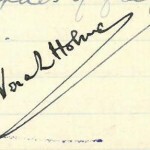 Vera’s signature is frequently found in the minute books for meetings she chaired. Many of the meetings were hosted by Margaret and Vera in their home. 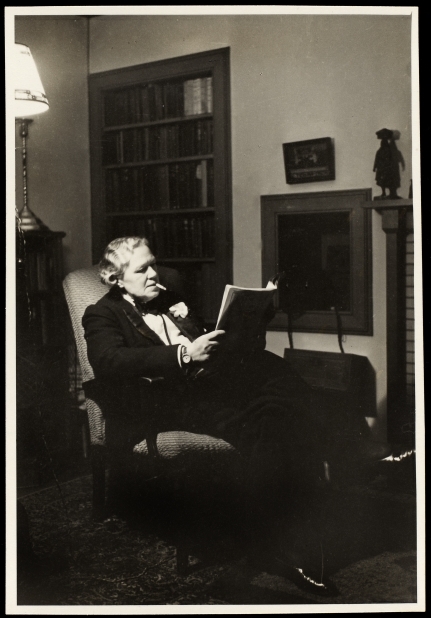 Margaret Ker was the daughter of Dr Alice Ker (1853-1943) who was also active in the suffrage movement. Margaret was involved in militant activity; setting fire to a letterbox in Liverpool resulted in her being charged for arson and imprisoned for three months in 1912. Years later, whilst living in Lochearnhead it appears she may have helped run the local coffee house and hall for a period. According to the Electoral Registers, it appears that Margaret had moved out of Allt Grianach by 1939 although she remained in Lochearnhead living with relatives. 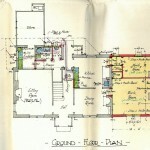 View the architectural drawings, WRI minute books, newspapers and more at Stirling Council Archives. 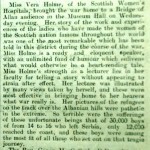 The Women’s Library at LSE holds a collection of Vera Holme’s papers.